By now, a car towing a skier through the middle of a snow-flooded city is no longer something special. However, when we’re dealing with a towing device that comes in the form of an ex-Nurburgring record holder, this certainly deserves our attention – we’re talking about the Lamborghini Huracan Performante. 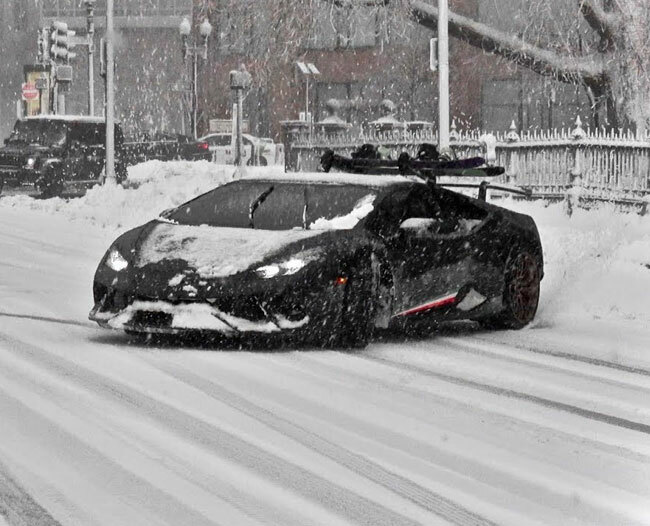 The 640 hp Raging Bull was recently used for the said purpose over in Boston, where the snow is rather serious. The whole white stuff adventure went on Instagram and we’re glad to see things didn’t get out of (stability) control. 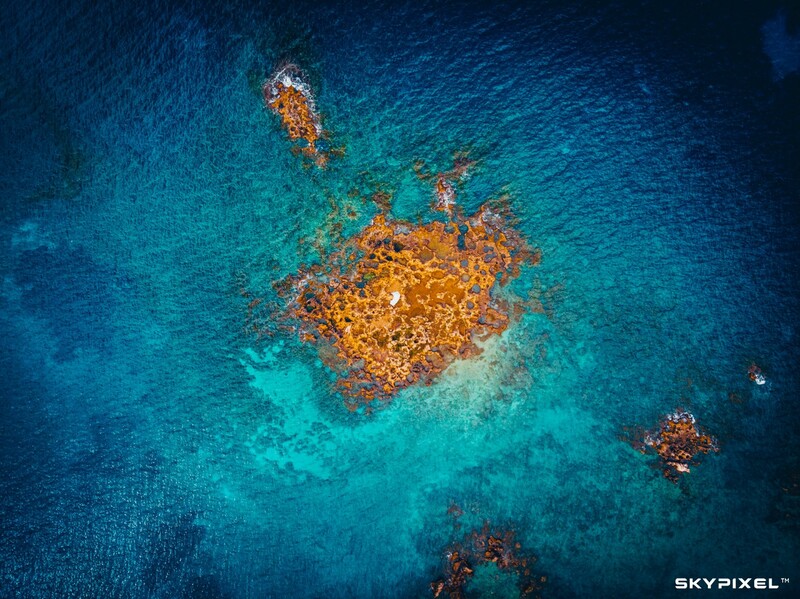 The shenanigan was filmed from multiple angles, which means you’ll get a complete view of the no-slope skiing adventure. 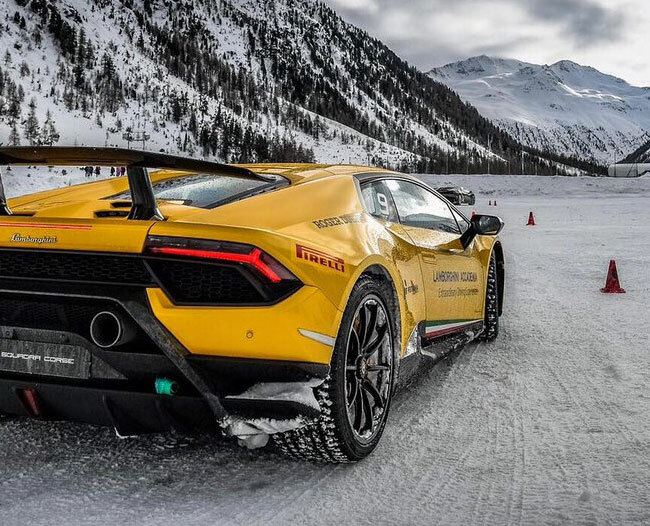 Speaking of which, slippery roads are ideal for the Huracan Performante, since the all-paw hardware of the Italian exotic allow the driver to keep things under control. Sure, the ALA (the active aero introduced as a premiere for the Italian automotive producer) is far from effective at the kind of speeds you’ll see here, but the cold seasons has its specific set of rules. What about the skier involved in this stunt – was he a bullfighter? When it comes to the Instagrammer who used the Sant’Agata Bolognese machine for motivation, we’re talking about a man who seems to be more of a Porsche aficionado (at least that’s what you’d say by checking out his account). So he’s probably not that upset about the 911 GT2 RS grabbing the Huracan Performante’s Nurburgring performance car lap record. Regardless, you can check out the slippery adventure in the piece of full video below – in case you feel inspired and decided to mix our own car with a pair of skis, make sure you do everything you can to stay safe.